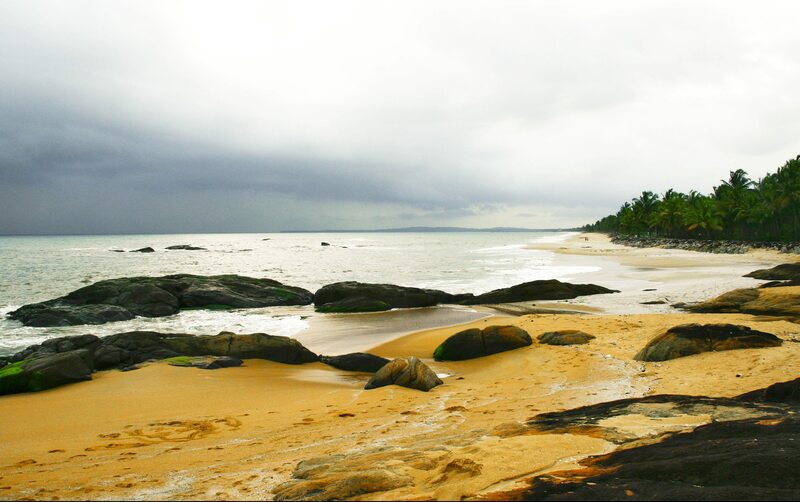 9) Payyambalam Beach has the long stretch coastline with its golden sand is the one of the most serene getaways in the crown of Kerala (Kannur). Laterite rocks paint a lovely orange backdrop on one side of this beach. 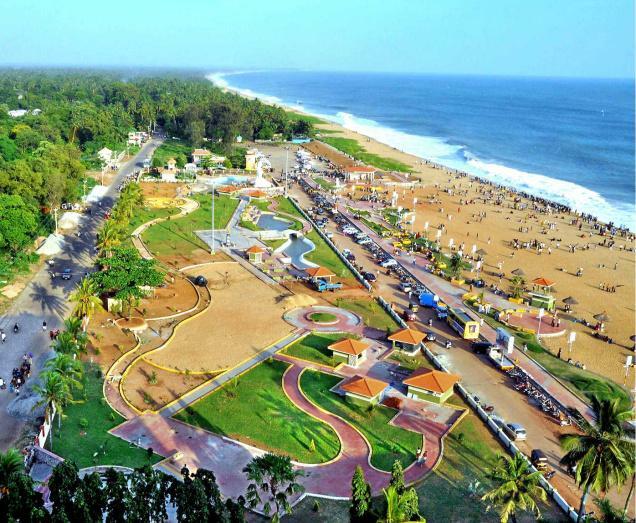 Very close to the sea is a park that also has a section particularly designed for children. The many figurines erected in the area, especially the colossal sculpture of ‘a mother and a child’ are breathtaking pieces of art. 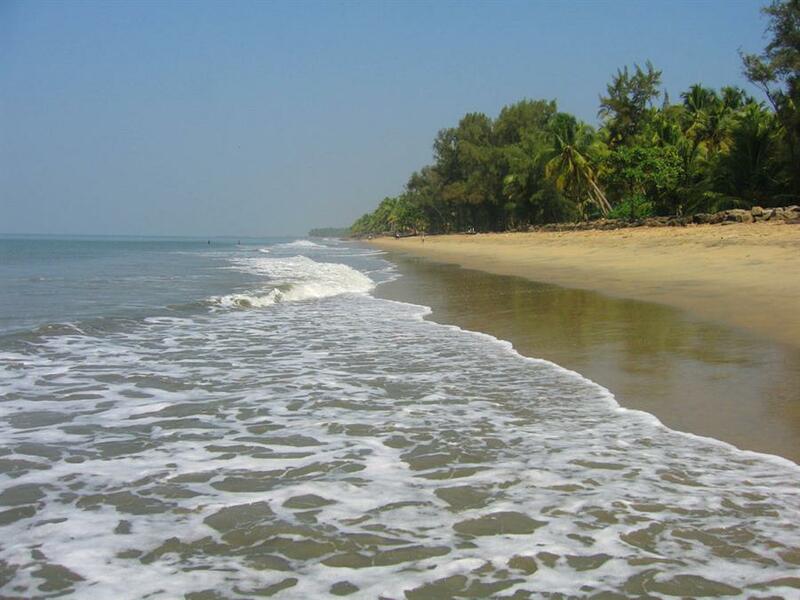 20 reasons to visit Kerala, God’s Own Country…. 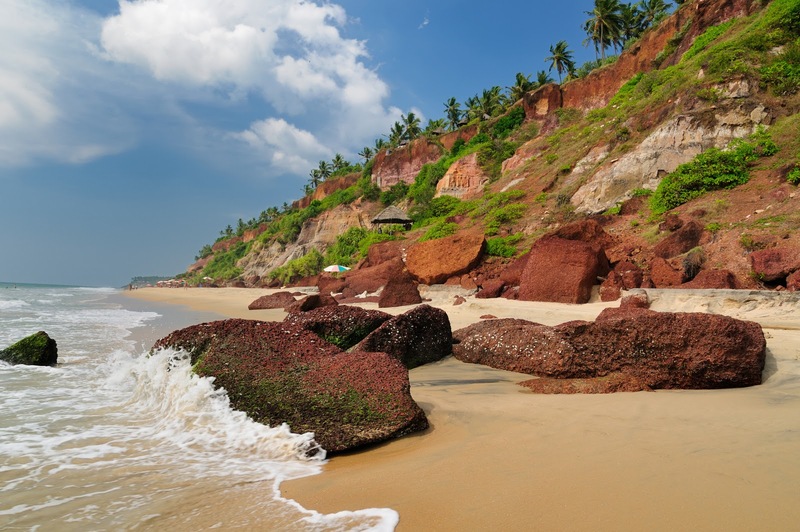 20 Things You Could Do in Kerala…. A sadya is a typically vegetarian meal, which consists of boiled rice and 10-12 dishes, followed with 2-3 desserts, mostly served at weddings, festivals or special occasions. Must try — Payasam (Dessert). Boat races are normally held during the Onam festival time (August/September). Long boats approximately 100 feet long and manned by over 100 rowers take part in the race cheered by thousands of spectators. The thrill is contagious. You could hop on to one of them and row beyond the finishing line. Houseboats are giant country crafts luxuriously decorated and furnished. It usually consists of 1 or 2 bath-attached bedrooms, an open lounge, deck kitchenette and a crew consisting of oarsmen, a cook and a guide. Boathouses float on the backwaters and give an opportunity to enjoy the scenic beauty along the banks. A night out on the placid waters under the wide and starry skies has few parallels in the whole world. Kathakali is a dance form in which actors do not speak but enact dialogues, sung by singers in the background. The emphasis is on facial expressions. Mudras or hand signs too have significance. Kathakali actors excel in the presentation of the most beautiful and most violent scenes with equal skill. The whole face of the artist is painted and it appears as though he is wearing a mask. Performed in front of lighted oil lamps in traditional theatres this sophisticated art form takes you to the hoary past of the epics. Mundu is a traditional Kerala dress, which is worn on festivals, for marriages and to temples. It is made from an off-white fabric with an elegant gold border. Men should try wearing the Mundu and women the Kasavu Neriyadu. The deceptively simple tuck is really worth a try. It surprises all those who cannot imagine a dress without belt, buckle or button. Enjoy the freedom, comfort and aesthetics of this simple attire. Kalaripayattu is believed by most historians and scholars to be one of the oldest and most scientific systems of martial training existing in the world. Many of the traditional art forms of Kerala have drawn elements from Kalaripayattu at the evolution stage. Watching Kalaripayattu will definitely be an interesting experience. Vigour and elegance seldom combine in such perfect manner. The term Ayurveda denotes ‘the science of life’. Ayurveda is a system of teaching to achieve perfect health-both physical and mental and to attain the bliss of real life. Must try-an Ayurvedic massage to soothe your aching muscles and feel rejuvenated. The secrets of an ancient science are yours for the asking. 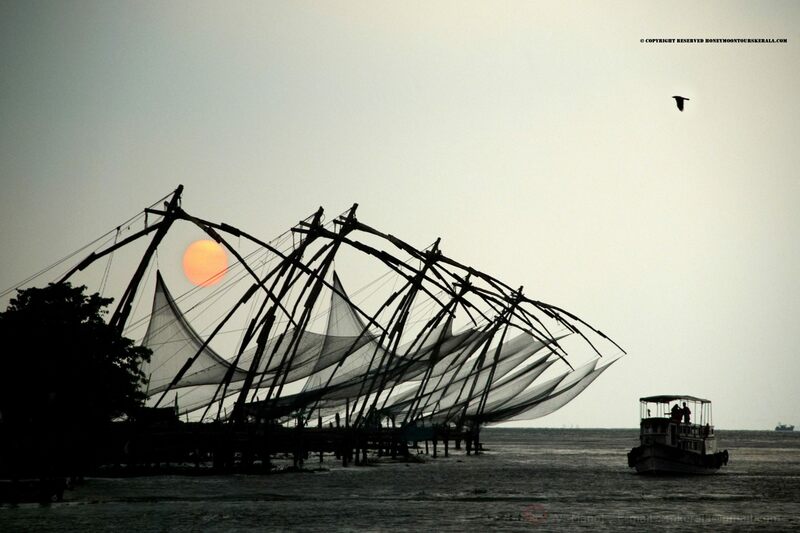 Relax and watch the sunset at the beach along side the Chinese fishing nets in Cochin. 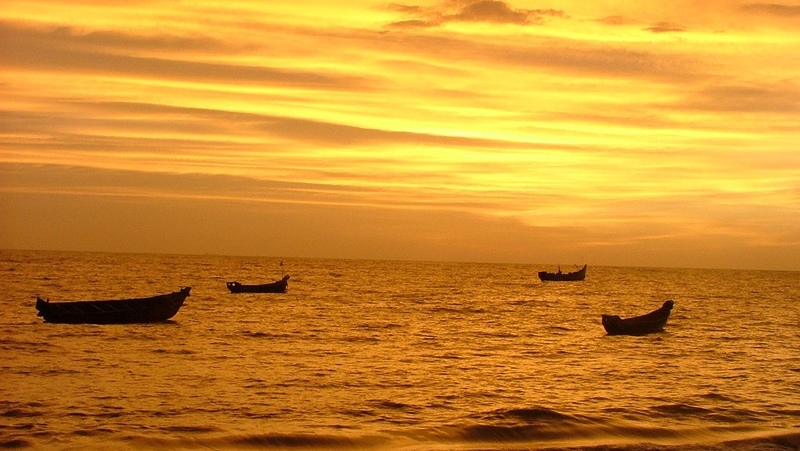 Similar views are possible from the backwaters or any other beach side in Kerala-a truly picturesque and memorable experience. Watch the birds flying to their distant homes. Catch a glimpse of the sun setting behind the palm leaves. 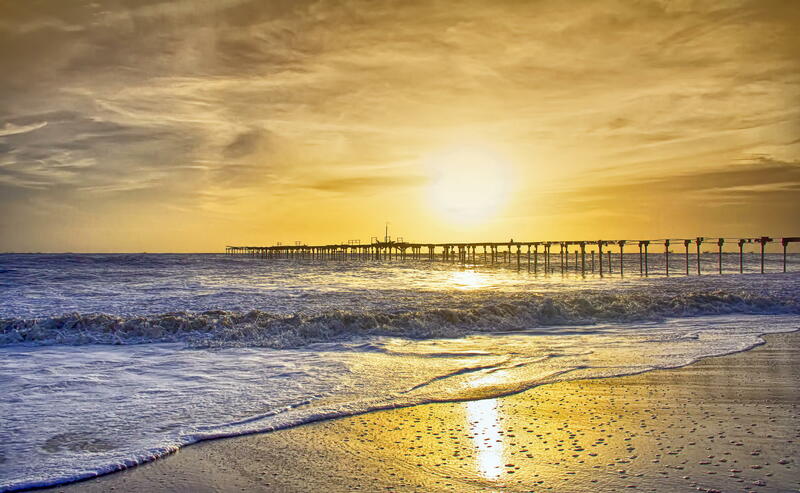 Listen to the ceaseless sighs of the breeze and the sobs of the waves. Behold the pageantry of the protean clouds. Discover the poet in you. It would be an interesting experience to see the wide variety of vegetables, fruits, fish, flowers snacks and knick-knacks that are sold by eager vendors. Observe how people bargain while shopping. Share the simple joys of the give and take of life in an unfamiliar yet charming setting. A tree house is a cozy little house on top of a tree with picturesque views. Relish the chance to enjoy the sparkling air and the unique flora and fauna from a vantage point. From the secure perch savour the night sounds of a tropical forest. This is possible at the Periyar wildlife sanctuary where you can take a tour through the jungle on elephant back. A mahout will guide you through. 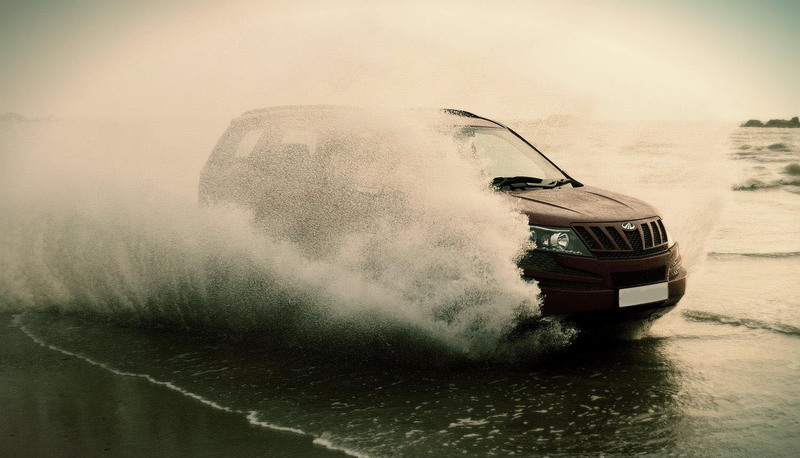 Feel how Maharajahs felt high and mighty riding into the midst of their admiring subjects. Take a walk along the narrow dyke through lolling, green paddy fields, a chance to take in the fresh, clean air-an unforgettable experience. Do not forget to feel the slender shoots. Their softness lingers long in your fingertips just as the fragrance and the hues of the field flowers fill your mind forever. A trip in the early morning mist through the paddy fields can give you a feel of the bliss of the dawn of creation. Make sure you try kallu (sweet toddy extracted from coconut palm) and taste Karimeen (carp) fry and a spicy chutney or pickle. The brew is as inebriating as the fish is delicious. Make sure you shop for fresh spices and an Aranmula Kannadi (mirror)-this is a special mirror made from four metals copper, silver, lead and bronze. In the past only the royal family owned this mirror. These are very rare mirrors and only 2 master craftsman and their families still make them. Make sure to try as many different items as you can from the wide spread. Must try Puttu kadala, Idiappam stew, Appam and chicken curry or vegetable stew. It is interesting to watch the fishermen go out to the sea with their fishing nets in their small boats and to see them return with their catch. Do watch how they transact business by the seashore. See how man harnesses the bounties of nature. Thattukada is a small roadside teashop, which serves tea and snacks. The most interesting thing to watch is how the tea is made and poured into the glasses. Try the red, green and yellow varieties – Also try the milkshakes and snacks made from each of the different types of banana. While in Kerala you could become an addict of banana chips. The Jew Street in Fort Kochi is famous for its display of antiques. Elaborately carved pens, ornamental brass latches and antique jewelry are some of the things you could pick up. This is a relaxing experience as the boat takes you along the narrow canals and beautiful villages. You get an opportunity to see local people engaged in fishing, duck rearing and shell collection. You may also see the traditional toddy makers at work on the coconut palms. Still taking time to plan your vacation? Sargaalaya Kerala Arts and Crafts Village, Iringal is designed as an initiative to put traditional arts & crafts on the tourism trail. Sargaalaya is organizing All India Arts & Crafts Festival – “Sargolsav-2014” at Crafts Village, Iringal during 20th to 30th December. Handicrafts Expo and variety of cultural programs are organized as a part of this festival. Participants include maestros, National Awardees, State Awardees from all over India along with the team of artisans permanently working here. Mr. A.P. Anilkumar, Hon. Minister for Welfare of Scheduled Castes, Backward Classes & Tourism, will inaugurate the festival on 20th December 2014, 6.00 pm IST at Sargaalaya Kerala Arts & Crafts Village, Iringal. Mr. K.Dasan, MLA will preside over the function. Sargaalaya has organized three editions of Sargolsav during the past three years and the response from the Public and Artisans community for the same has been very encouraging. This year the festival is organized on larger scale and more than 2 lakh people are expected to visit the village during this period. Why Kerala is known as God’s Own Country? https://www.honeymoontourskerala.com/wp-content/uploads/2017/02/Kerala-tour-packages-logo.gif 0 0 Renjith Jayakumar https://www.honeymoontourskerala.com/wp-content/uploads/2017/02/Kerala-tour-packages-logo.gif Renjith Jayakumar2014-12-05 19:59:242018-05-03 06:05:52Why Kerala is known as God's Own Country? 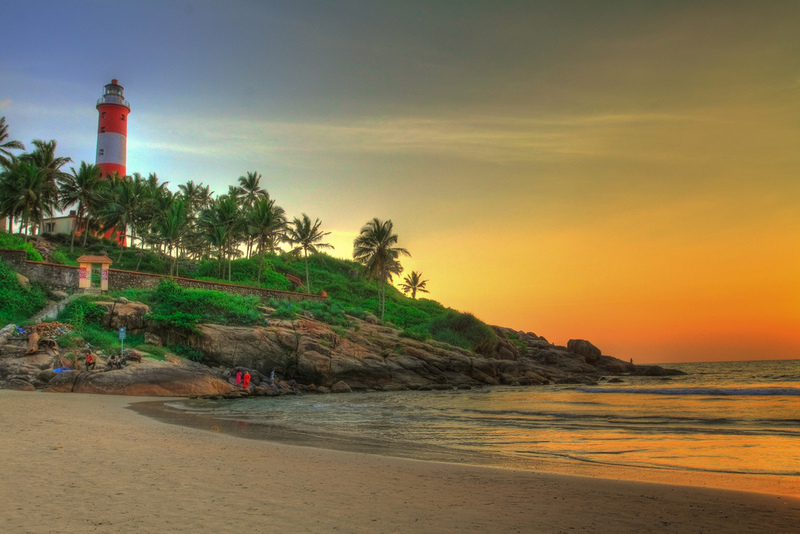 Why not a vacation in Kerala – God’s Own Country? 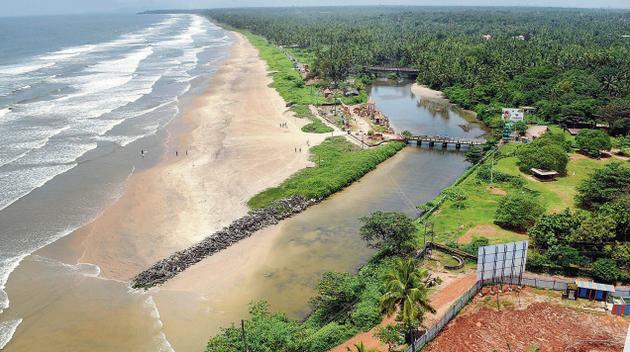 Why not a vacation in Kerala, God’s Own Country? https://www.honeymoontourskerala.com/wp-content/uploads/2017/02/Kerala-tour-packages-logo.gif 0 0 Renjith Jayakumar https://www.honeymoontourskerala.com/wp-content/uploads/2017/02/Kerala-tour-packages-logo.gif Renjith Jayakumar2014-12-03 06:38:302018-05-03 05:59:21Why not a vacation in Kerala - God's Own Country?